A light and refreshing taste of Bird’s Nest with Japanese Yuzu boiled with Mount Fuji spring water and sweetened with honey. Double the content of vitamin C to normal lemon, its benefits include skin brightening, firming, acne prevention and anti-aging. 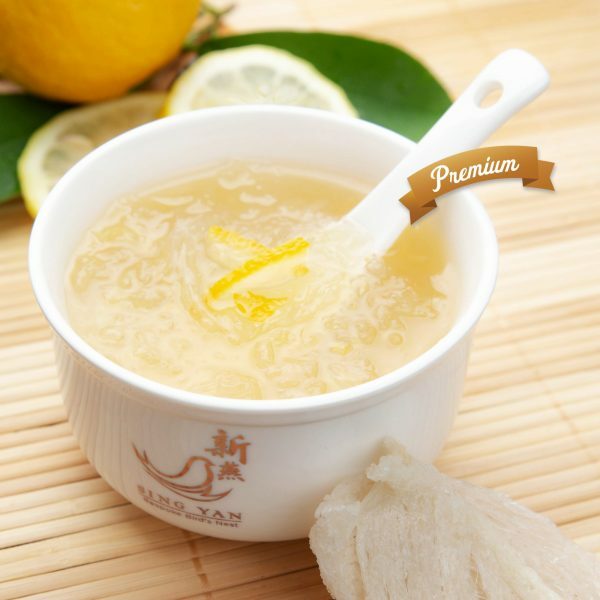 Fresh double-boiled Bird’s Nest with Japanese Yuzu and sweetened with honey. No preservatives, artificial coloring or chemical fragrances. 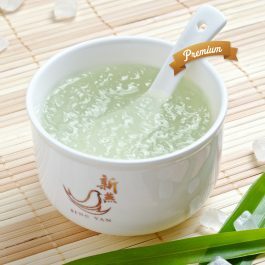 Nutrients in Bird’s nest are easily digested and absorbed by convalescing patients, especially the elderly. A natural tonic food, it is beneficial to your respiratory health as it can alleviate cough, reduce phlegm, asthma, breathlessness and tracheal infections. Bird’s nest is also widely consumed by expectant mothers during pre and post natal periods to boost energy, improve mother’s and babies’ complexion and reduce skin irritations. 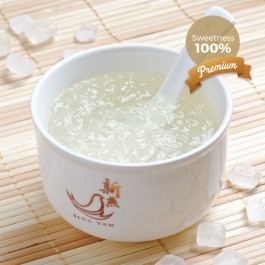 Regular consumption of fresh bird’s nest nourishes our immune system, regenerate cells, improves production of collagen, skin health, patients who are recovering from surgery, children with chronic illnesses, pregnant mummies and their baby. 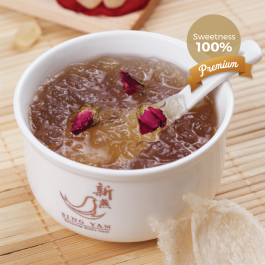 SING YAN Bird’s nest is harvested regionally, impurities removed by-hand and double-boiled at 80°C. 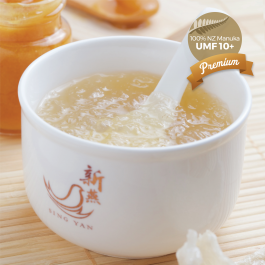 Subscribe to 2 bowls of Freshly double-boiled bird’s nest delivered weekly over 4 weeks, choose flavors from Rock Sugar, Wild Ginseng, Pandan, Chia Seeds, Aloe Vera, Ala Rose, Yuzu or Manuka Honey. No added preservatives, artificial coloring or chemical fragrances. Served in Air-tight Ceramic Bowl and Serving Spoon.